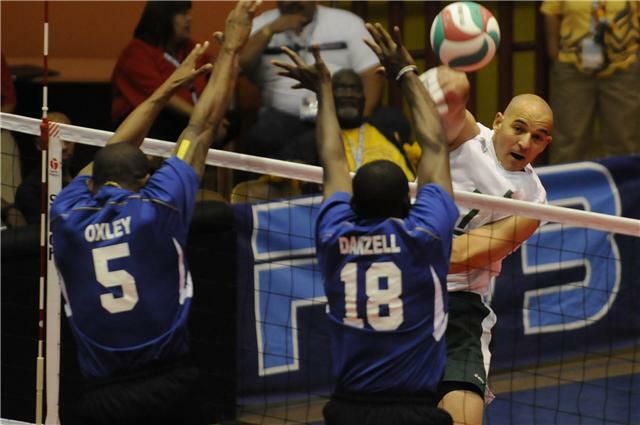 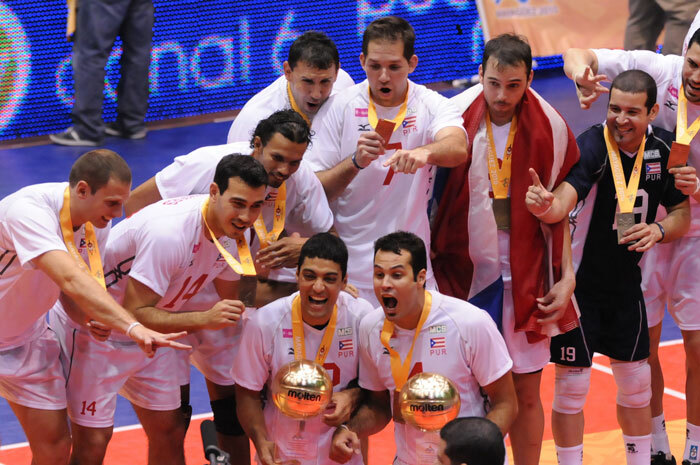 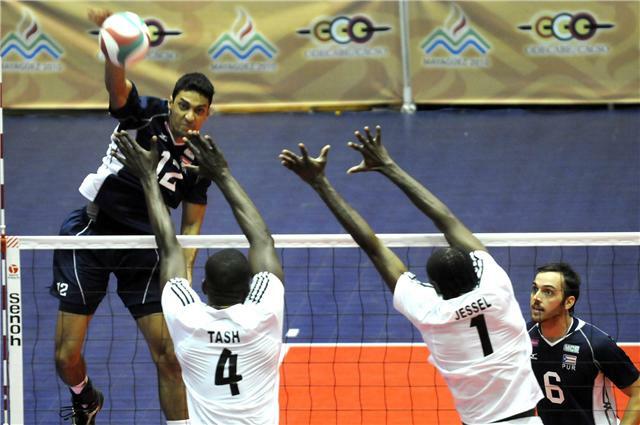 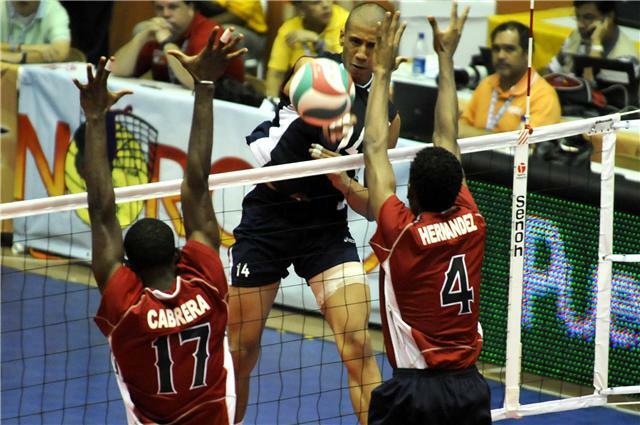 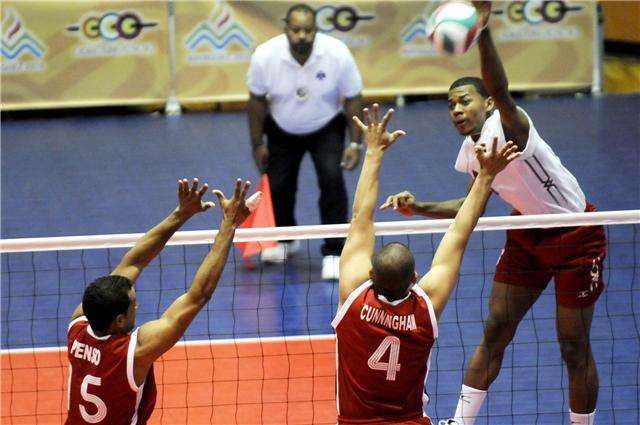 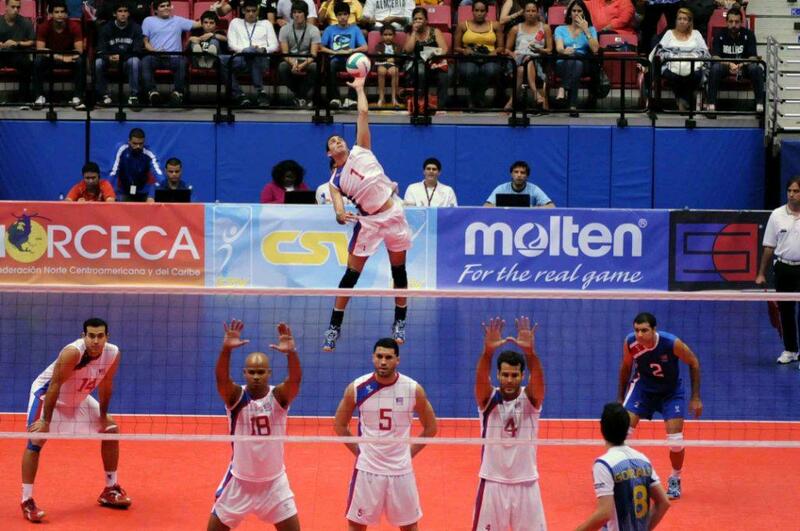 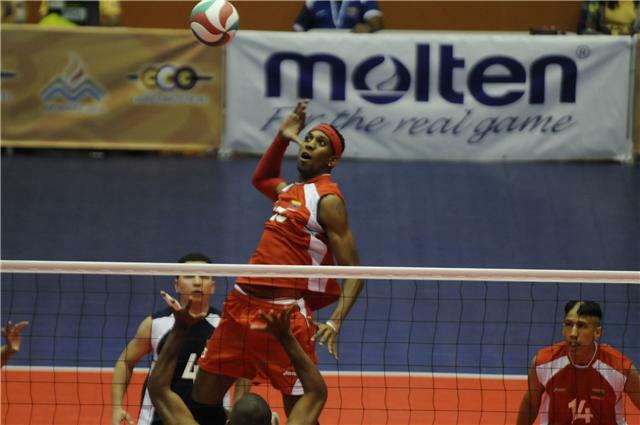 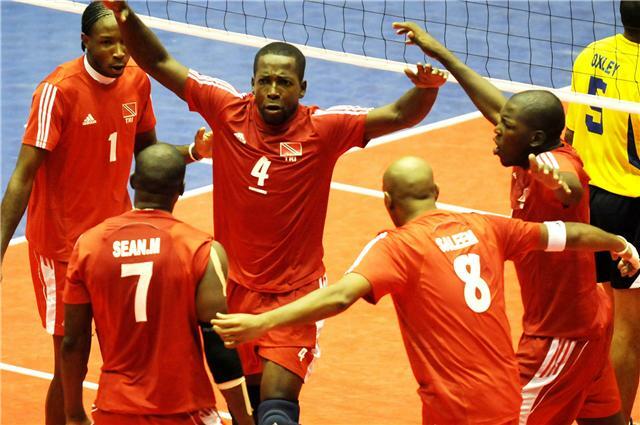 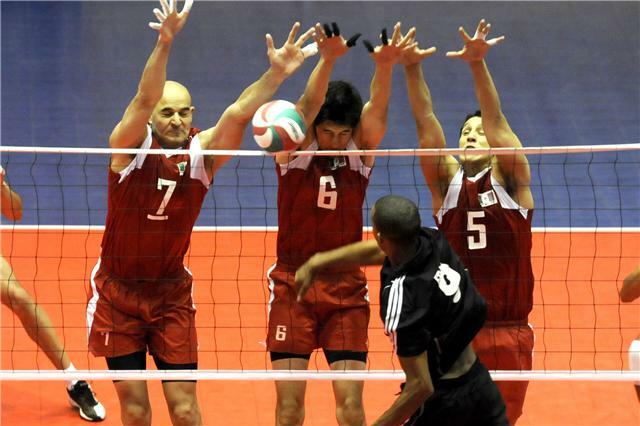 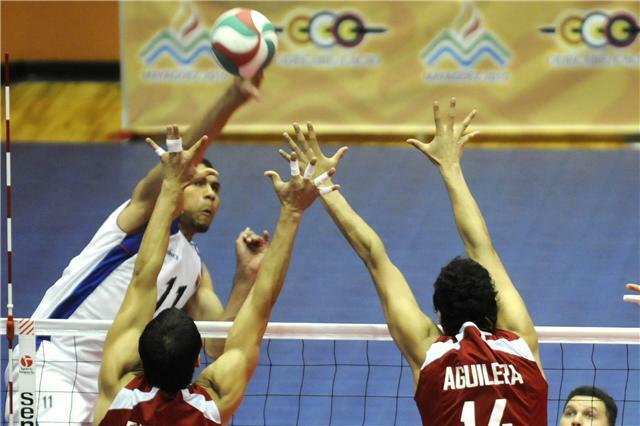 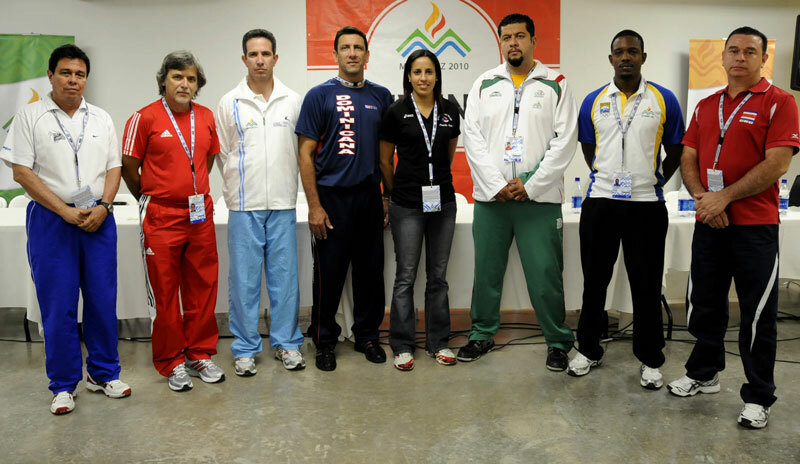 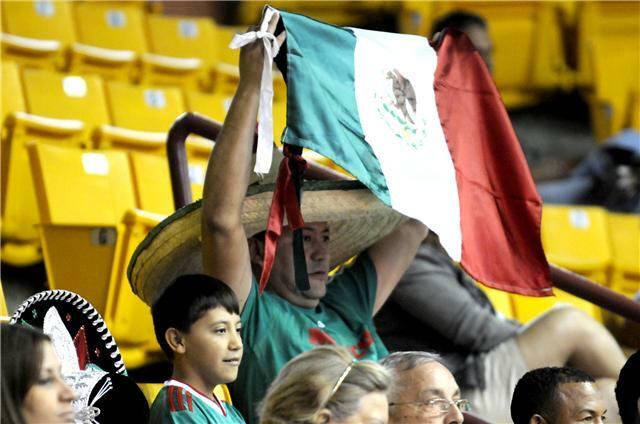 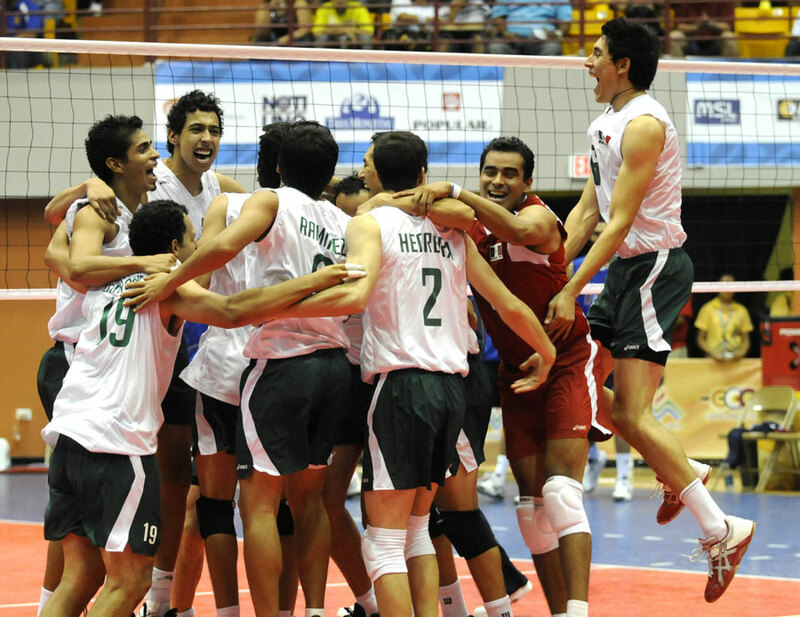 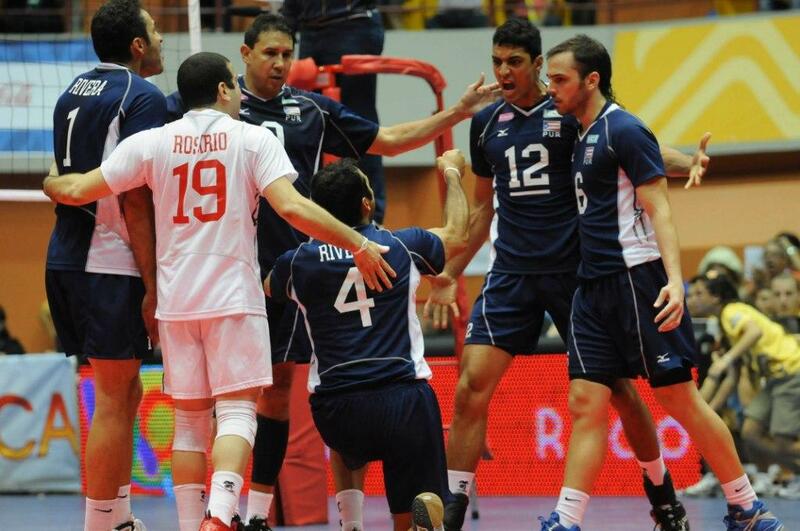 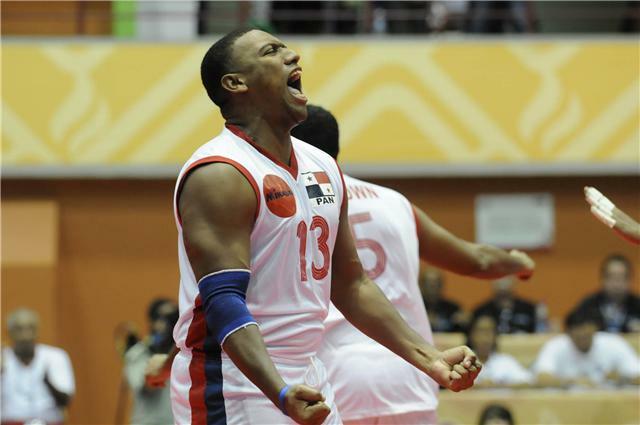 MAYAGUEZ, Puerto Rico, July 29, 2010 – Hector Soto of Puerto Rico was elected the Most Valuable Player of the men’s volleyball tournament at the XXI Central American and Caribbean Games won by his team with a five-set triumph over Venezuela on Thursday night. 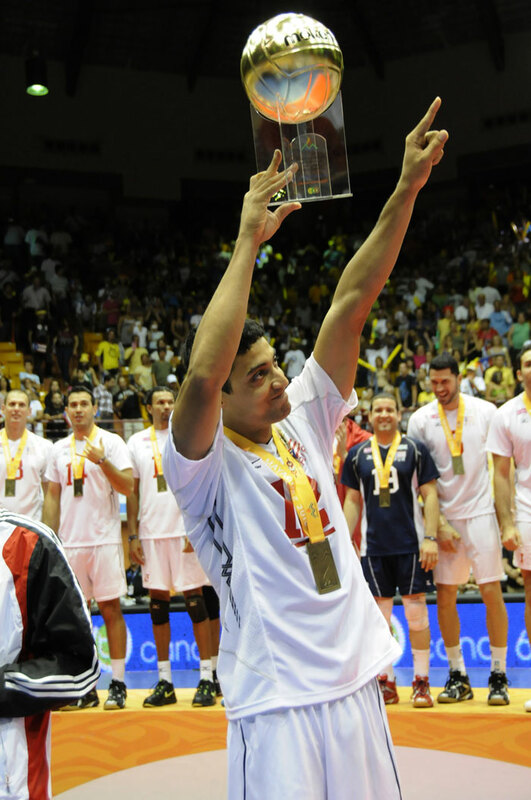 “The MVP is a great honor but I don’t play alone so the trophy also belongs to my teammates and my coach Carlos Cardona,” Soto said. 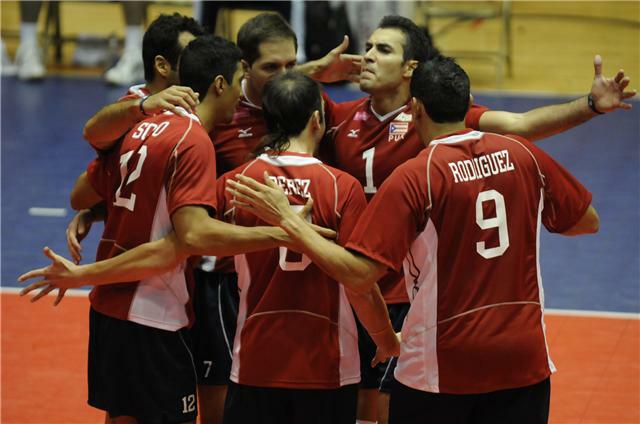 “I was not in my best shape at the start of the tournament so I had my doubts but my teammates trusted me so I am very thankful to all of them,” he added. 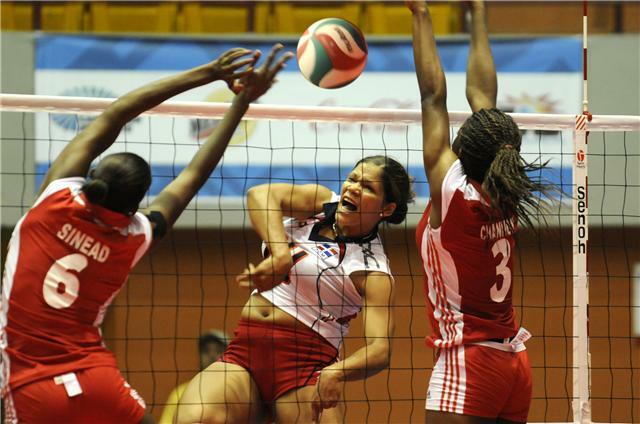 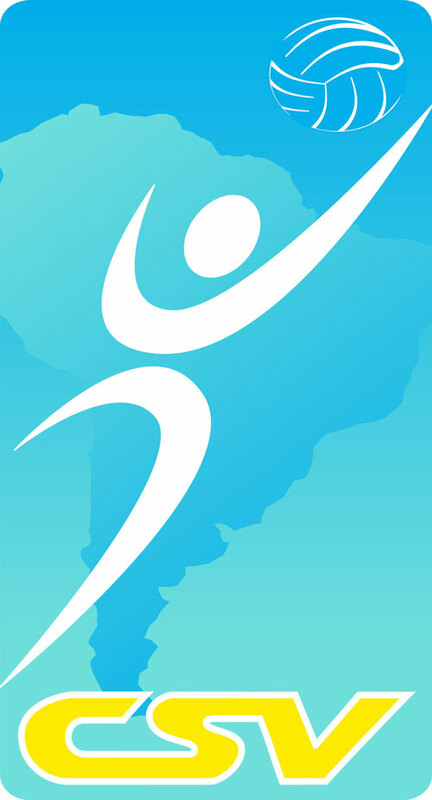 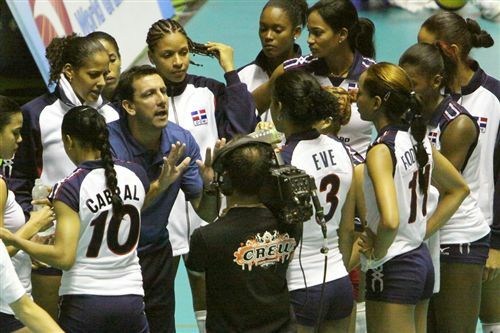 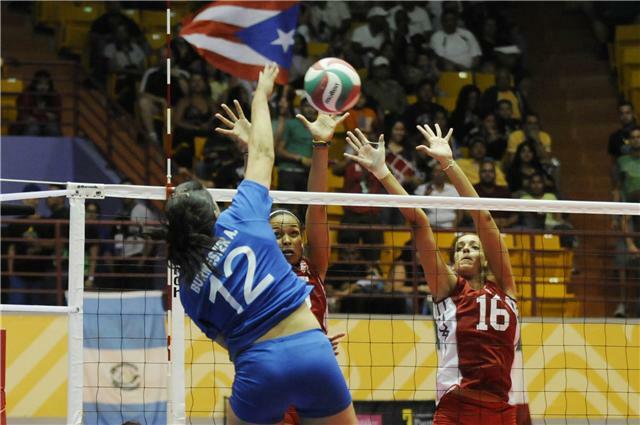 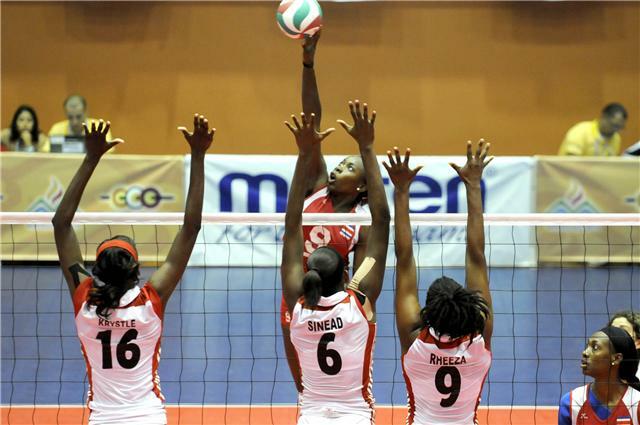 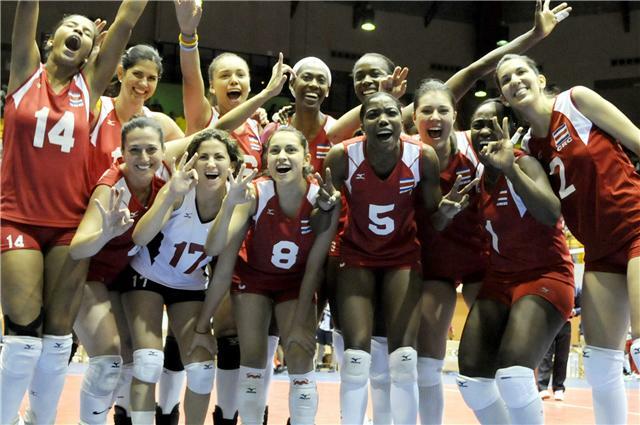 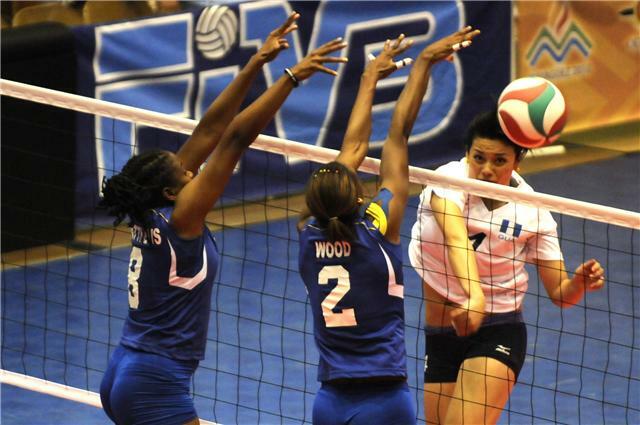 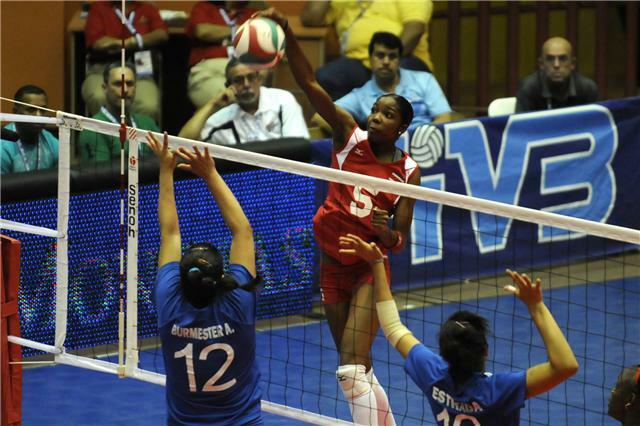 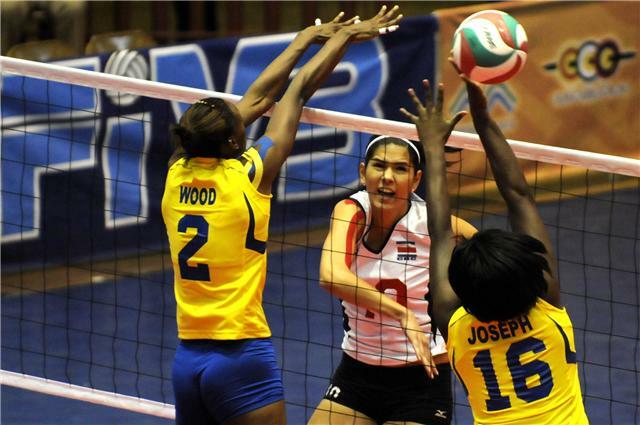 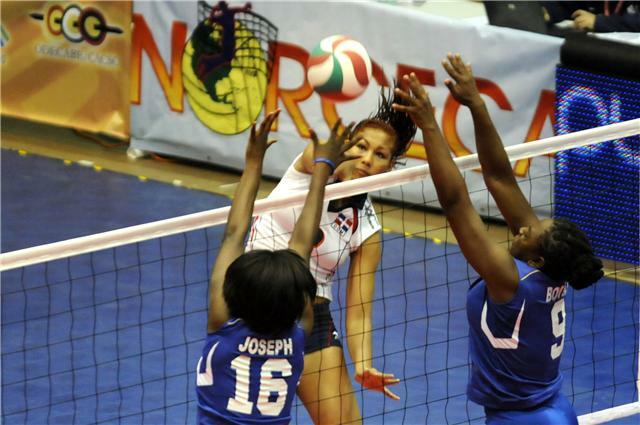 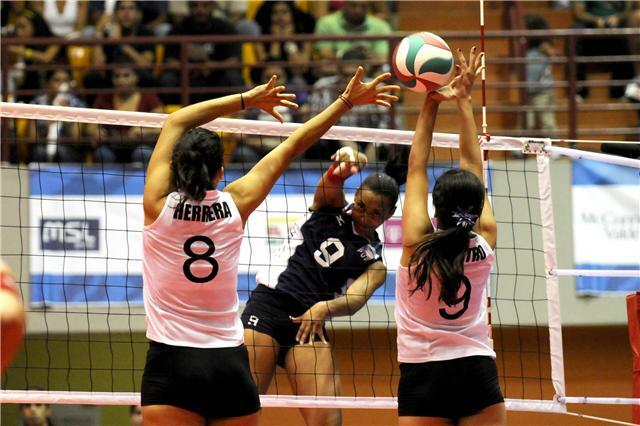 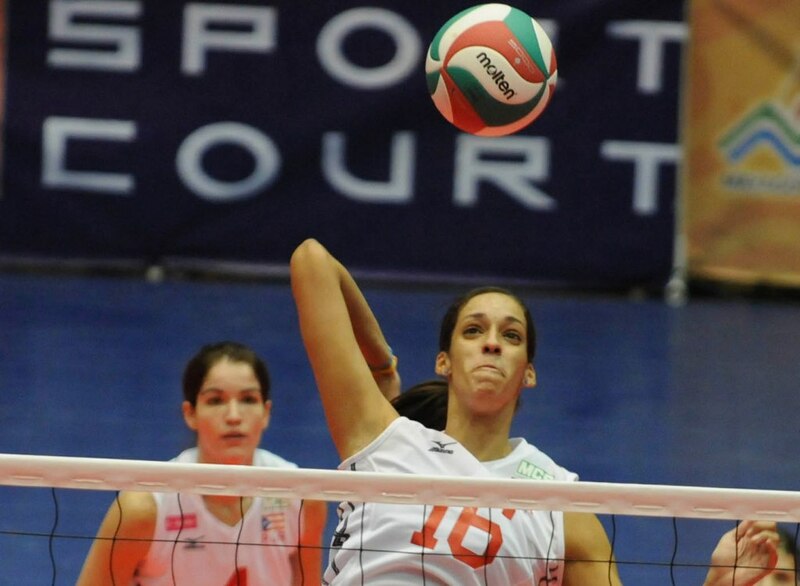 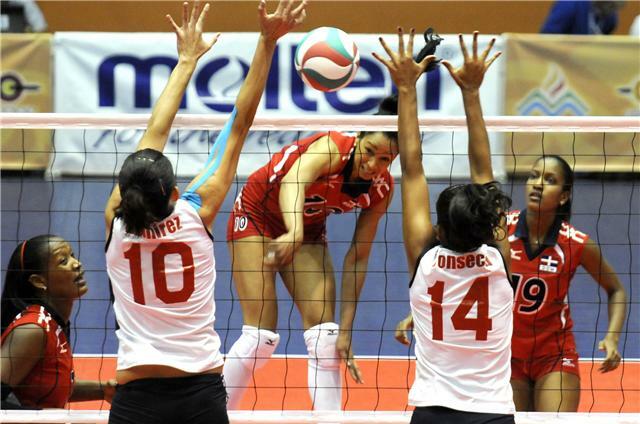 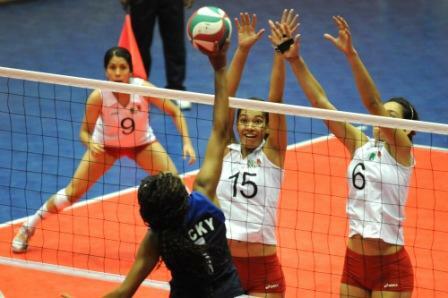 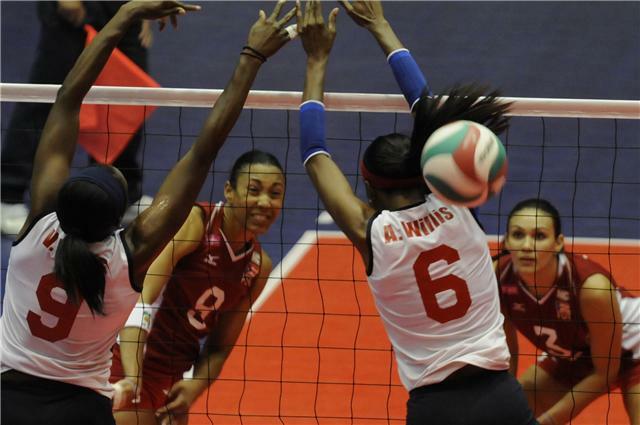 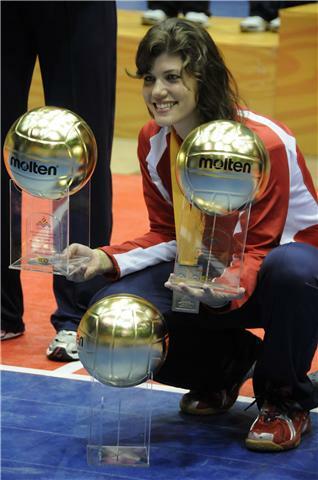 MAYAGUEZ, Puerto Rico, July 24, 2010 – Puerto Rican Deborah Seilhamer was selected as the Most Valuable Player of the women’s volleyball tournament at the XXI Central American and Caribbean Games won by Dominican Republic for a third consecutive edition. 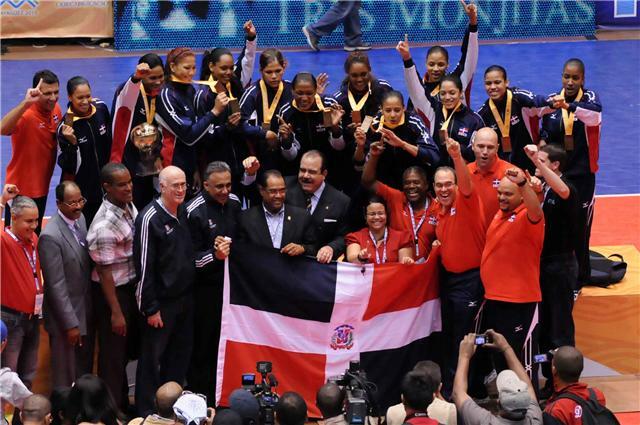 The libero player of silver medalist Puerto Rico finished the competition as best digger, best receiver and best libero of the eight-team event.